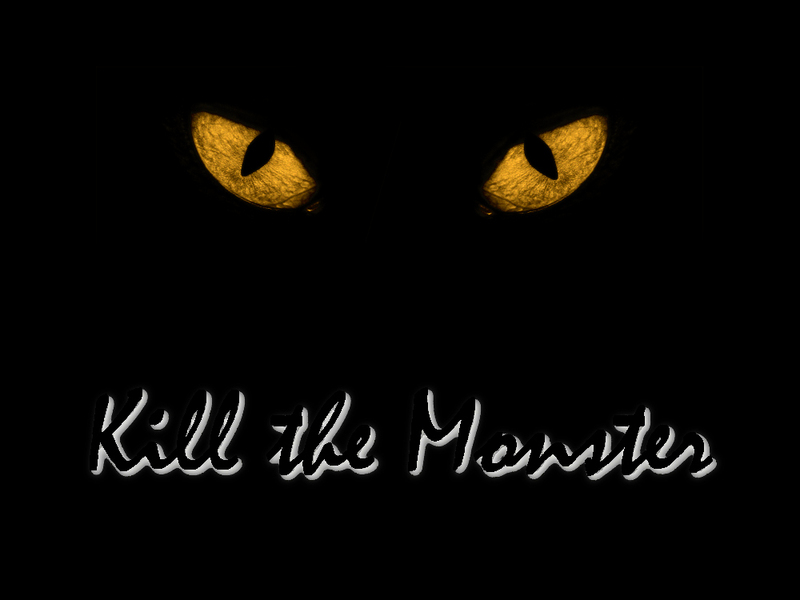 Yesterday we wrapped up the “Kill the Monster” teaching series at Church180. (You can watch it here). To be honest, I changed the lesson up a bit from what I had originally planned. I was originally going to talk about the “control” monster that lots of us struggle with… the unhealthy and unrealistic desire to control everything! My neighbor committed suicide. It completely caught all of us off guard. Had a monster/villain/bad guy attacked my neighbor, he would have found considerable opposition. My neighbor was big and strong. But the monster on the inside… that monster won. 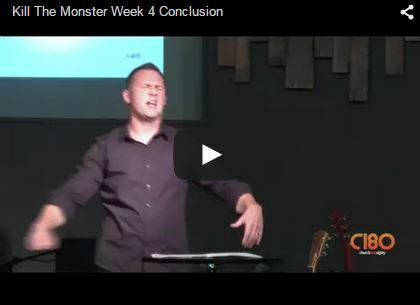 The inspiration for this teaching series came from a number of contemporary artists who are singing about monsters (Skillet, Eminem, Imagine Dragons, Nate Wants to Do Battle). They use the word “monster” to describe what humans have long struggled with… the dark side… the evil nature… inherited depravity… etc. No matter what you call it, we have all felt its force. So yesterday we looked at another musical group… an ancient group… The Sons of Korah. These guys were the worship leaders for King David of Israel. We listened in as they explored their soul anguish; learned what helped them work through their dark place, and were inspired as we watched them escape the force of the monster lurking there. It came down to two words… hope and praise. Hope = I will keep expecting that my God will show up and rescue me from this dark place. Praise = While I’m waiting I will say good things to and about God. I know this sounds overly simple, and I wish I could give you a 1,2,3 list of things to do when you are in the dark place. I’ve been, and you probably have been too, in dark places where the force of the monster within is so dark that 1,2,3 just won’t work. It’s in those places that the hope/praise is most helpful. 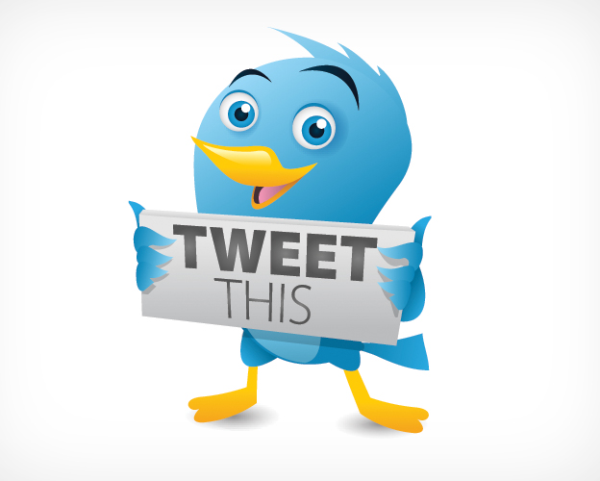 If you don’t get it… go watch the teaching and see what you think. Monsters on the inside are always worse than monsters on the outside. To destroy a monster on the outside you must have courage and hope. Monsters on the inside drain courage and dissolve hope. Thanks to Imagine Dragon for the lyrical help yesterday. Think about all of the different kinds of songs: fight songs, love songs, drinking songs, worship songs. I don’t always understand my God. Hope and praise is a good way to live. When you are in a dark place, start doing things you did when things were good. It feels fake to hope and praise when the monster is roaring. Do it anyway. When I act like I feel, I empower the monster inside of me. I’m going to act like I don’t feel. There are times when it feels like the monster is bigger than God. Those feelings are wrong. Again, if you missed the teaching yesterday you can see or listen to it here. Anyhow, take a look/listen and then let me know how you deal with the monsters in your life!